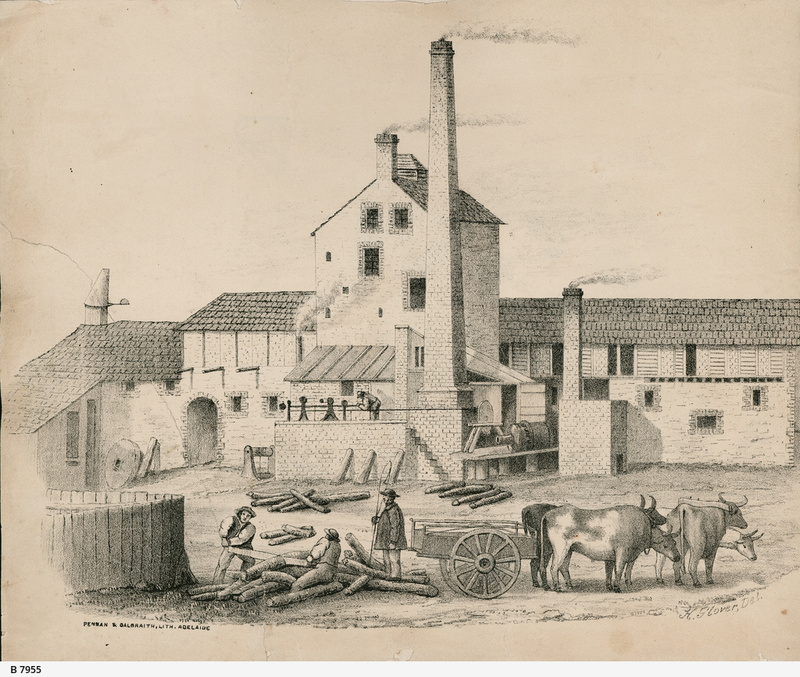 Crawford's Brewery, Hindmarsh was established in 1859 by well known brewer Mr Edward James Frederick Crawford (1809-1880). He was also connected with the South Australian newspaper and was a sheep grazier at Mount Crawford. He arrived in South Australia with his brother and at one time lived in Jeffcott Street, North Adelaide.